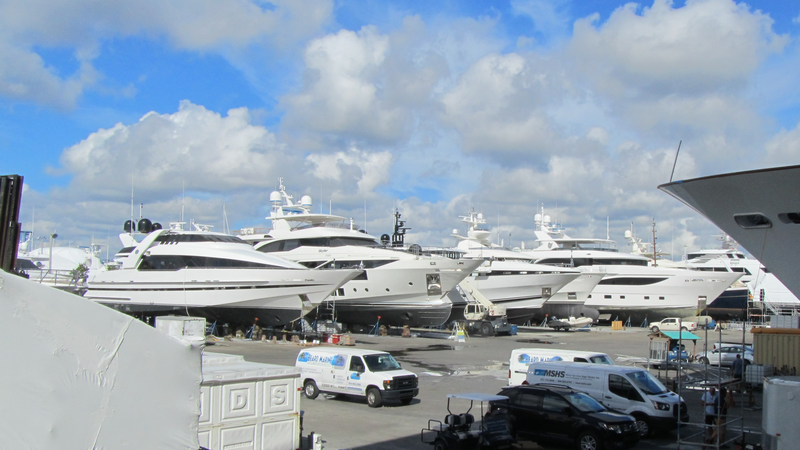 This is the most comprehensive type of inspection and is strongly advised when purchasing a new or used vessel. Condition and overall operation of the vessel will be examined. Coverage includes safety, structural integrity, electrical systems, propulsion, fuel system machinery, pumps, plumbing, navigation equipment, rigging, miscellaneous onboard systems, cosmetic appearance, electronics, overall maintenance, an out-of-water inspection and sea trial. This inspection is performed so that the insurance company can determine whether or not the vessel is an acceptable risk. They are interested in structural integrity and safety for its intended use. Most insurance companies require a survey for newly insured and older boats by a qualified SAMS surveyor. They will also want to know the vessel’s fair market value. Let our knowledgeable experienced, qualified surveyors act on your behalf, representing your best interests. New construction, refits or extensions. Failure and equipment analysis, non-destructive testing, contract review and negotiations, legal issues, expert witness, U.S.C.G., I.M.O., M.C.A., or S.O.L.A.S. requirements, engineering, technical writing and specifications. This is performed to assess the extent of damage, recommend repairs, estimate repair cost, and if requested, possible causes. Our surveyors are qualified and certified thermographers using Flir cameras. Carried out in suspected areas using calibrated Cygnus Instruments which are capable of reading through painted surfaces. Designated surveyors for commercial and pleasure yachts by St. Vincent and the Grenadines. Approved for surveying commercial and private yachts to INSB Class.